Dons Trust Board member Colin Dipple talks about his role on the Stadium Working Group, and also says that mental health issues need not prevent anyone from standing for election to the board in future. For those who don’t know me, I am a member of the Dons Trust Board, and this is my third year on the board. My main role is as a member of the Stadium Working Group. There are three of us in this group, and.. The voting for the Restricted Action on the issue of shares in AFCW PLC has now been completed. 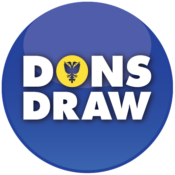 Of the 3,135 Dons Trust members eligible to vote 1,883 of you chose to do so. 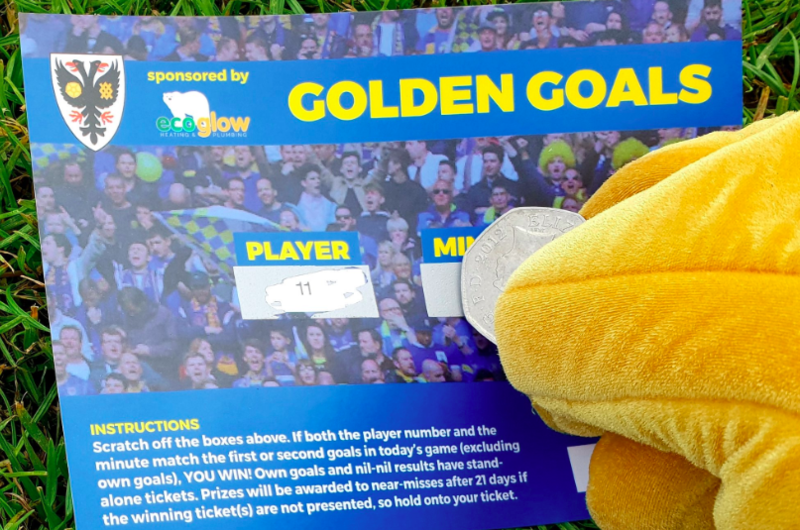 1,837 voted in favour of authorising AFCW to launch a share issue, 36 against and 10 abstained. In order for the Dons Trust to support a share issue 50% of the membership were required to vote and 75% of..
Today we hear from Sean McLaughlin, who in addition to being the Dons Trust Treasurer, is a member of the Stadium Oversight Committee set up by the Dons Trust Board. Dons Trust members will be aware that football stadia are required by law to be all-seated in the Premiership and Championship. A number of attempts have been made to lobby the Government to change this legislation but, to date, the Government has been unwilling to do so. A petition has recently been launched for this legislation to be changed, so as to allow for safe standing in the Premiership and Championship. If it reaches 100,000 signatures (and, at time of writing,..
We’re delighted to announce that AFC Wimbledon, Merton Council and Galliard Homes have today signed the Section 106 agreement that clears the way for our new stadium. This is another major milestone towards the rightful return of Wimbledon’s football club to Wimbledon and represents the result of months of hard work to finalise a complex deal. The signing means work can now start on the stadium, as well as the 602 new homes, retail space and squash and fitness club..